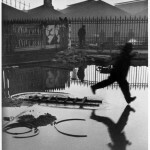 Henri Cartier-Bresson will be the protagonist of one of the most anticipated personal photography exhibitions of 2012 at the Royal Palace in Turin, from March 21 to June 24. The exhibition, sponsored by the municipality of Turin and organized by Silvana Editoriale in cooperation with the Foundation Henri Cartier-Bresson and Magnum Photo, will display, alongside the historical photographs which have by now become an indelible part of our collective imagination, also portraits of the daily life of common people: men and women, children and elders, photographed with the ultimate goal of capturing the moment, which is always unique and unrepeatable. 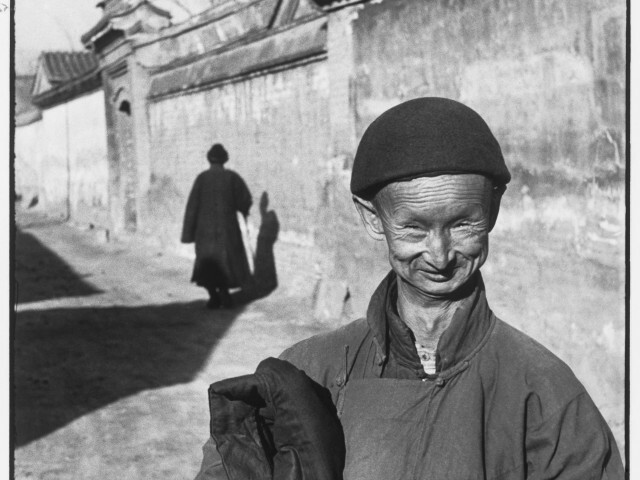 As we retrace the long career of Henri Cartier-Bresson, we can also admire great moments in history, artistic, political, and social, such as China at the end of the Kuomintang political movement, the funeral of Mahatma Gandhi in India, and the deportation camp of Dessau in Germany in 1945. Whether it be an important historical event or everyday life, the artist succeeds in depicting stories that have a universal appeal, through perfect snapshots created by the ideal balance between light, geometry, locations, and themes. 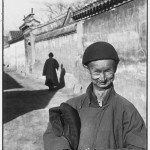 The photographs exhibited are an unequaled witness to the poetic vein of the seizing the ripe moment, the Greek kairos, which is a core theme in the bulk of work of Cartier-Bresson, who has always preferred to remain anonymous in the photograph in order to capture the pure quality of the instant in all its authenticity. 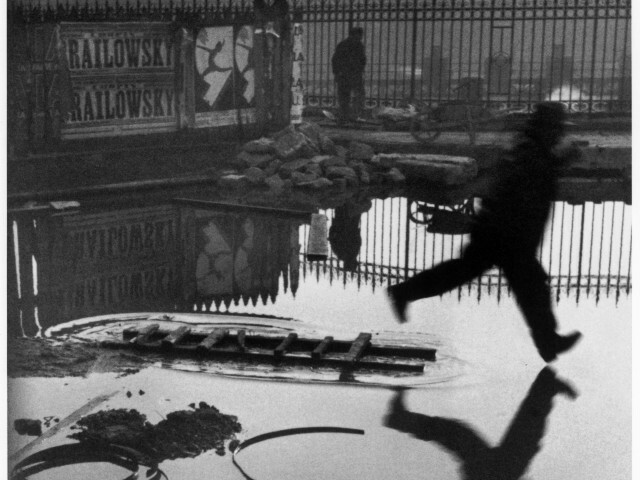 An unmissable event for all photography aficionados, centered on one of the most esteemed and loved artists of the short 20th century.